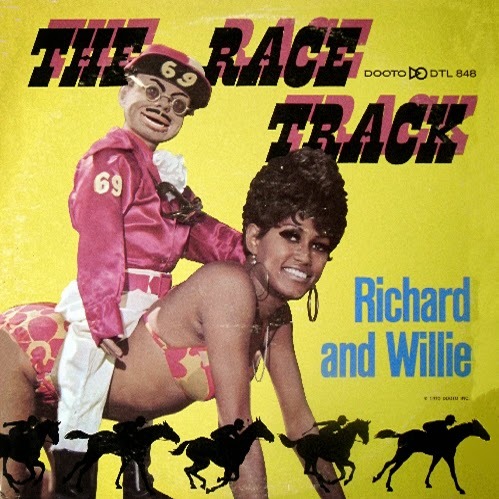 Richard (Stanfield) was an ex-marine who saw a ventriloquist in a nightclub (in 1967) and decided to give it a try. 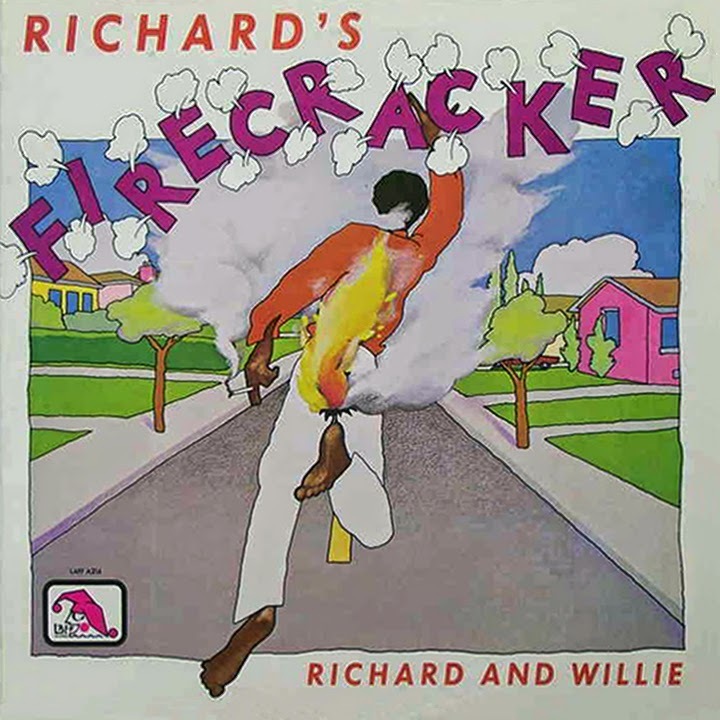 As "Richard and Willie" he recorded 12 records. 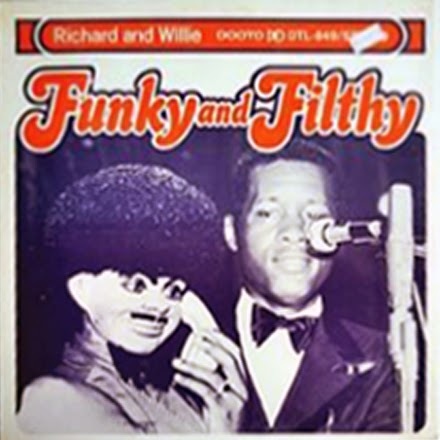 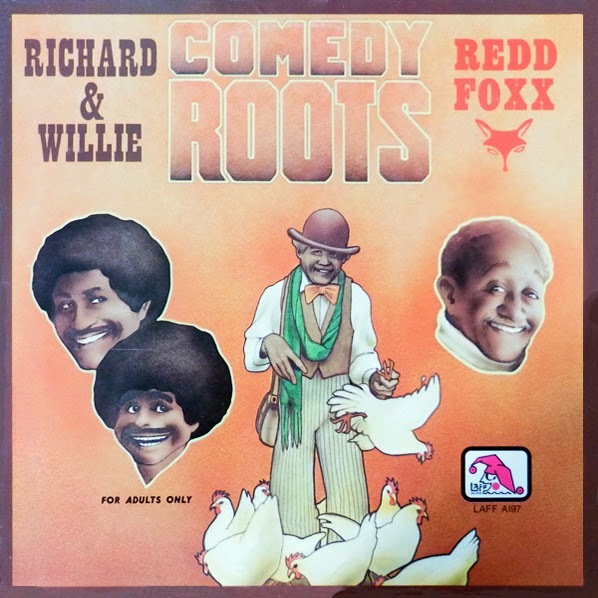 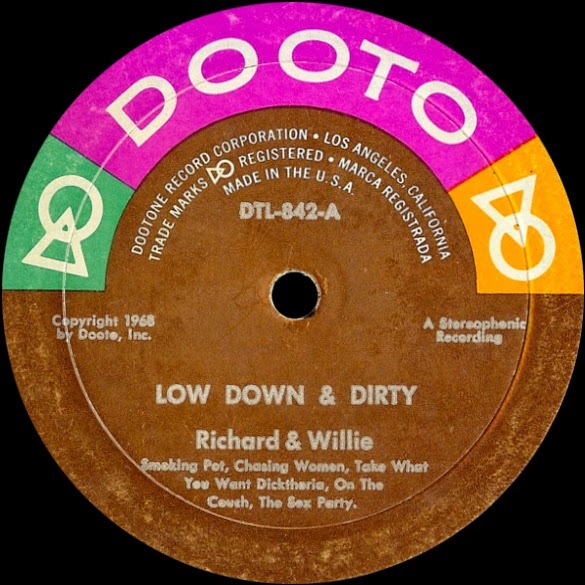 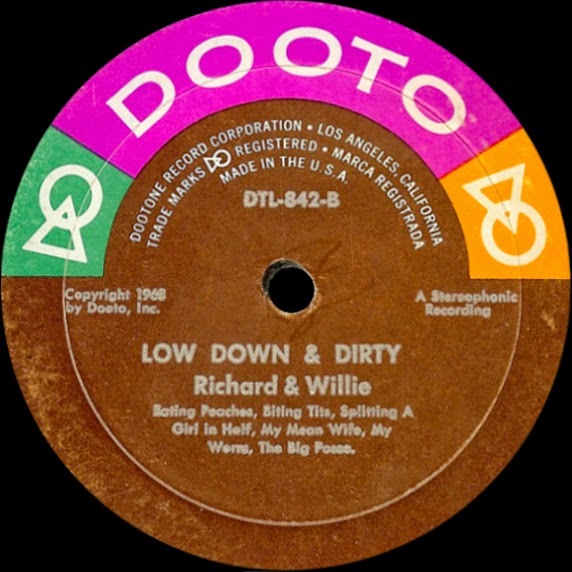 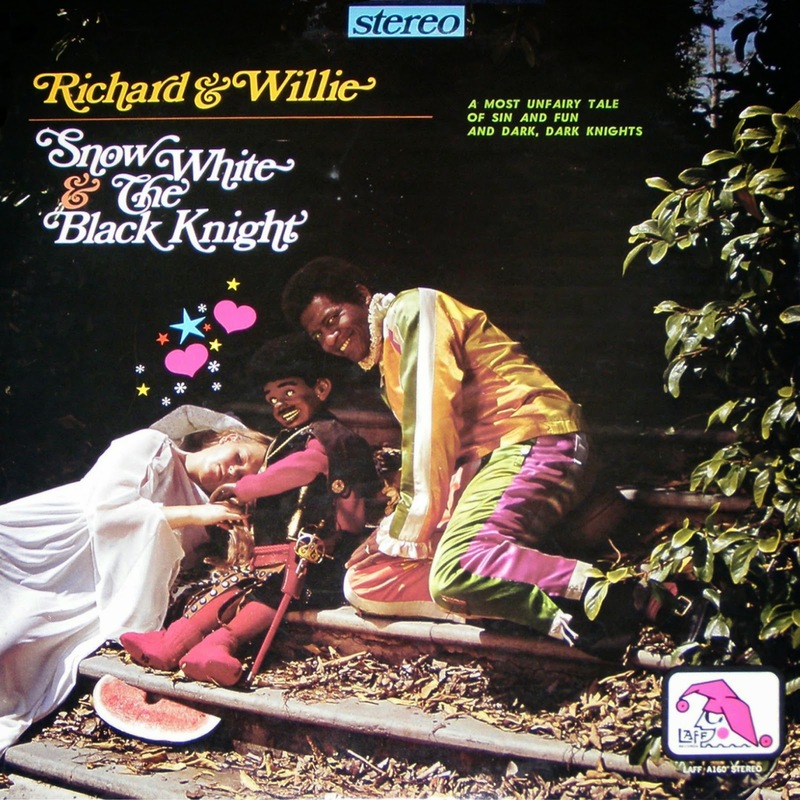 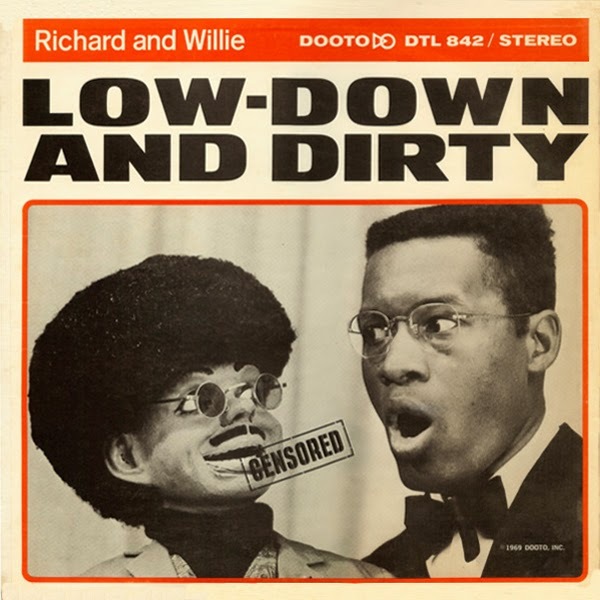 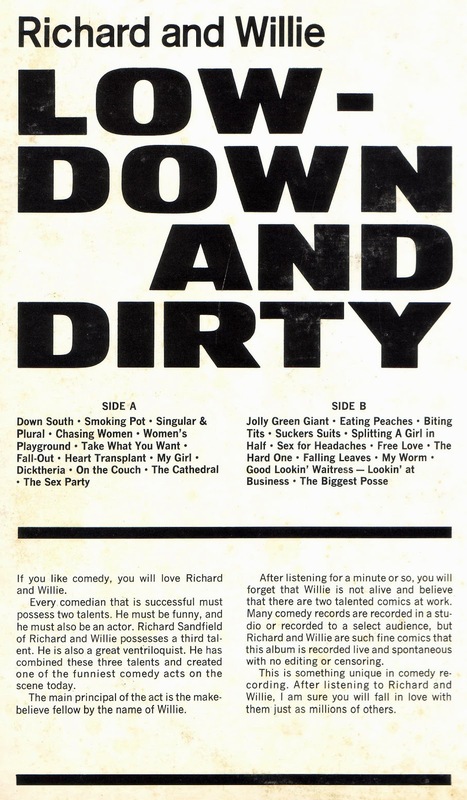 0 comments on "Richard & Willie - Low-down And Dirty 1969"